With over 40 years of experience, Dale Farm Ice Cream has been perfecting its range of products for all occasions. From decadent chocolate treats to the original ‘cool classics’, there really is something for everyone. Dale Farm Ice Cream offers a world class portfolio of branded products, ensuring it is meeting the needs of today’s consumer. Its range of delicious new ice cream lines each year, combined with a commitment to unrivalled customer service is guaranteed to make mouths water and sales soar. 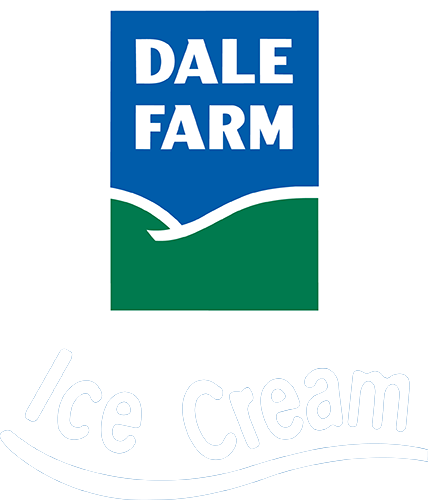 With tasty favourites for all ages with brands like Mr Frostie, Polly Pineapple and our recently refreshed Rapture on Dale Farm’s top sellers list, you’ll find everything you need to know about Dale Farm Ice Cream right here.